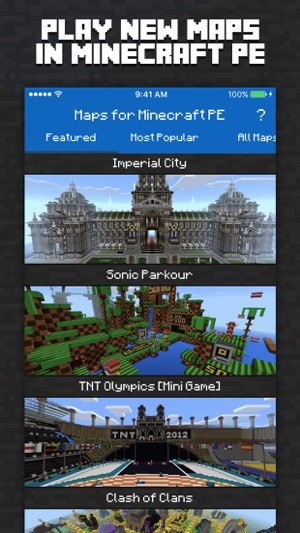 Install the BEST MAPS available for MINECRAFT PE with ONE TOUCH! 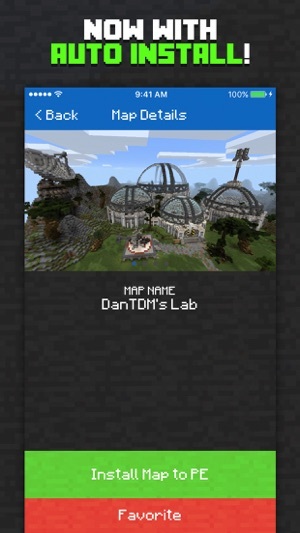 Discover DanTDM's Lab! Explore Stampy's Lovely World! Try to survive The Dropper! 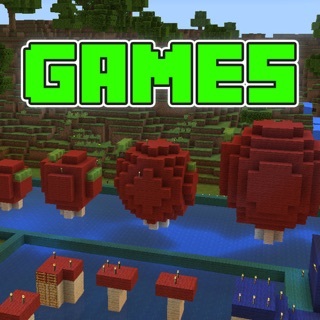 Maps for Minecraft PE lets you play maps with one press -- you won't even need a computer. Featuring the best maps available today! 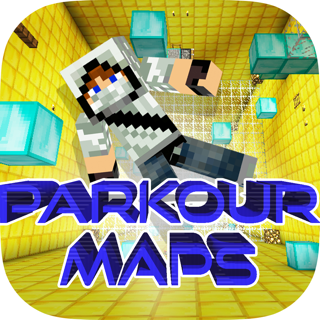 - Frequently updated with NEW maps and games. 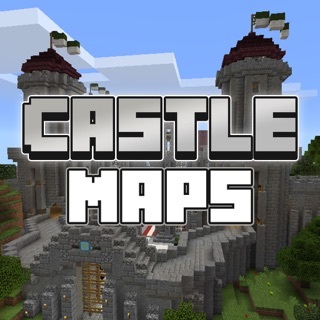 Please note: While the app does have free content, some maps require in-app purchases to unlock. Compatibility notice: Auto install only works with iPad 3 and newer, iPad Mini 2 and newer, iPhone 5 and newer, and iPod 6 and newer. 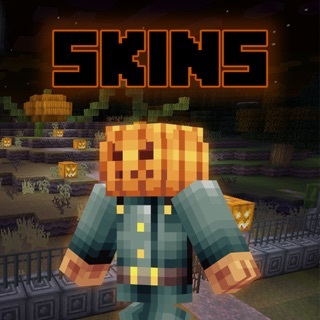 Ensure that your device is updated to the latest firmware and Minecraft PE is updated to the latest version. Thanks for all your amazing feedback! 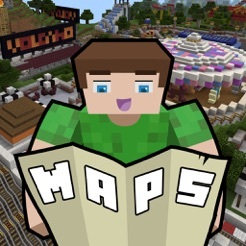 We've made installing maps to Minecraft PE easier than ever. I do not rate this a 5 star. 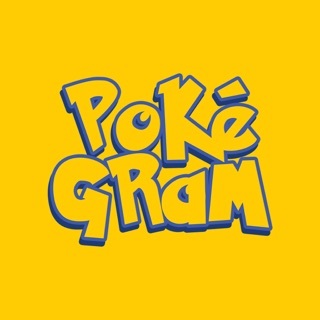 I really rate this a 1 star. 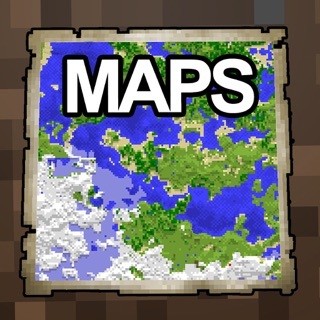 So I downloaded this app and I bought the get all maps. It was all good until I went to download more maps. When I tapped the import map button, it would glitch to a “downloading 0%” then glitch back to the import map button again. I tried this on other maps and it had the same result. The only map it did not glitch on was the free map you can get. I felt I was scammed. I just want my $6.36 back because I can use that money for something that actually works. 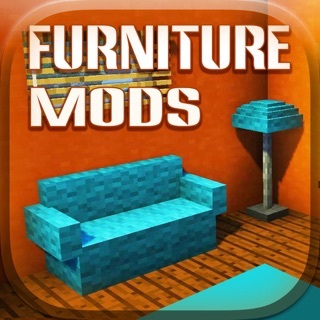 I recommend to not download this app and do not pay anything. Is there any way I can get my money back? 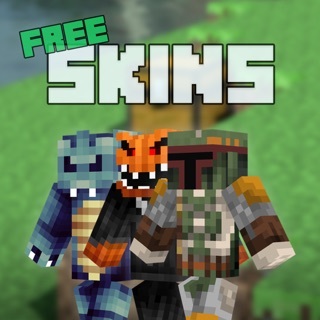 I downloaded the app and I thought that all of the maps would be free but only one was free. The one free map that was free sucked, whenever I moved my device shut down. Then I payed the $6 for all of the maps and they were pretty cool. Some of the maps were crashing my game like the free map. 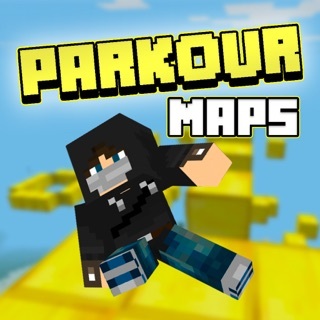 One of the problems were that the maps were all from old versions of Minecraft P.E. 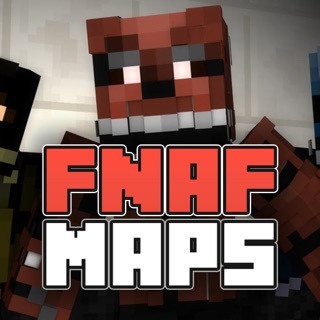 So I decided to edit them a bit so they would be more like the latest version of Minecraft P.E. Then the maps were great. I really like the maps, it’s worth the $6. 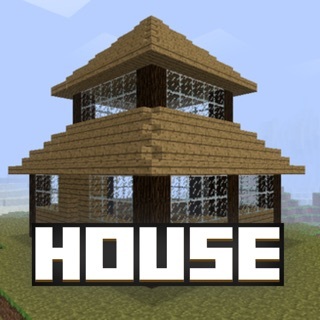 So before Fortnite came out, my brother got this app. It worked well, all the maps successfully generated onto Minecraft. We had fun in Mine York City and all the other maps. But now I downloaded it onto my iPad and none of the maps won’t export to the game. 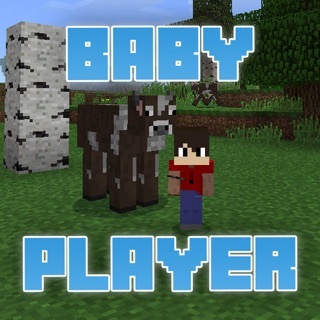 I checked out everything that could possibly hold it back from generating onto Minecraft. It would be much appreciated if I could have a developer response, telling me what to do; or what I could possibly try. I really love the maps. I am rating this a 5 star just for the maps.